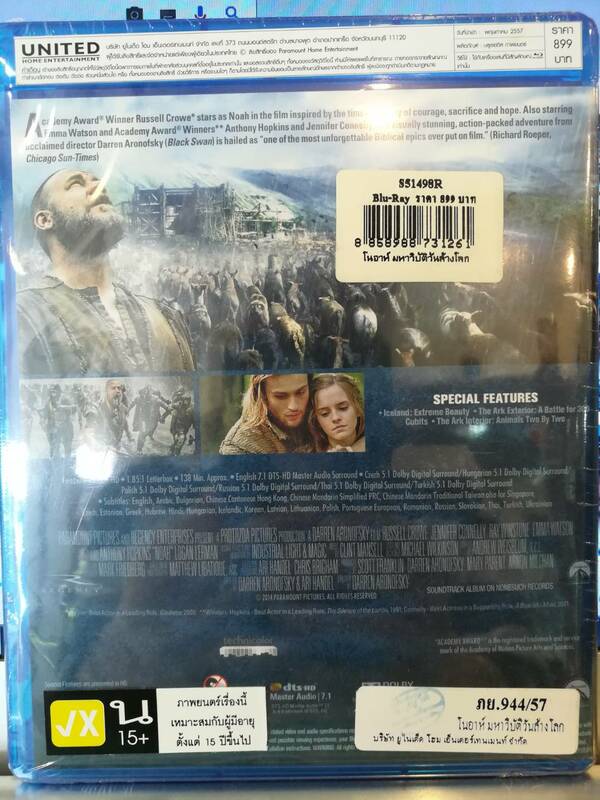 Darren Aronofsky, the Academy Award winning director behind 'Requiem for a Dream' and 'Black Swan', takes the helm of this epic re-telling of the biblical tale, Noah. 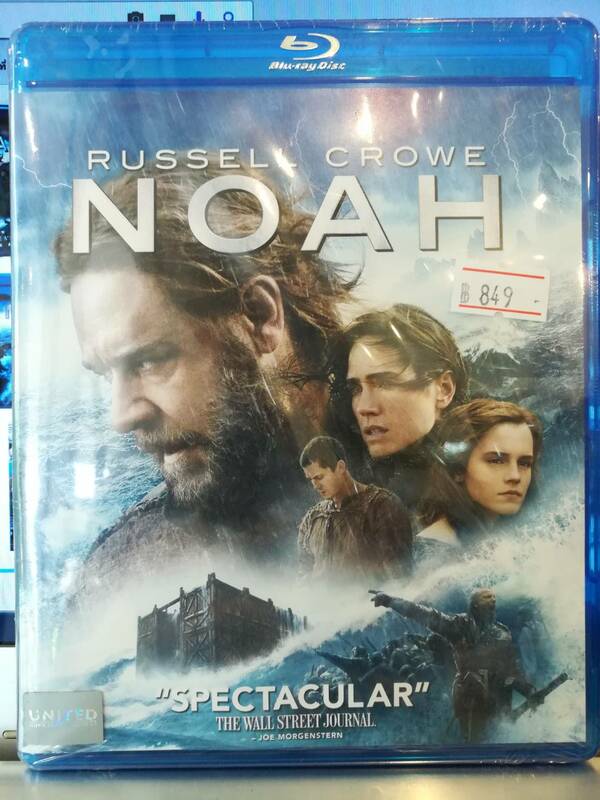 Academy Award winner Russell Crowe stars as Noah in the film inspired by the epic story of courage, sacrifice and hope. Supporting cast features Jennifer Connelly, Ray Winstone, Emma Watson, Anthony Hopkins and Logan Lerman.